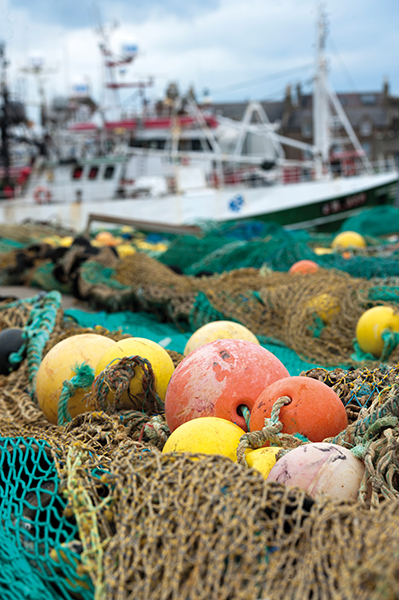 Scottish fishermen’s leaders have welcomed direct assurances from the Prime Minister that the Government is committed to securing “the best deal possible” for the industry in the Brexit negotiations. In a letter to Scottish Fishermen’s Federation chief executive Bertie Armstrong, Theresa May said she was happy to confirm that the Government would abide by the Fisheries White Paper and treat access to UK waters for EU vessels and access to EU markets for seafood produce as separate. The Prime Minister said: “When we leave the EU we will be leaving the Common Fisheries Policy. We will automatically be an independent coastal state under international law, and will have the right to control access to fish in our waters; consistent with fisheries agreements internationally and with third-country precedents. “In line with our international obligations under the United Nations Convention on the Law of the Sea, we will continue to co-operate closely with the EU and coastal states on the sustainable management of fish stocks that cross borders. To meet these obligations, we propose to put in place new arrangements for annual negotiations on access to waters and the sharing of fishing opportunities. Mr Armstrong said he was grateful to the Prime Minister for the letter and for her encouraging comments. “Of course the Brexit talks will be a negotiation, and we are determined that as far as fisheries are concerned the UK should come out with control over access, i.e. 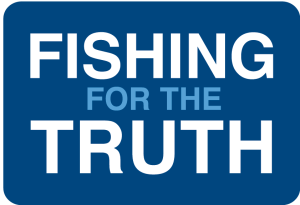 who can fish for what, where and when, and that there should be no connection between this and access to EU markets for our fish.